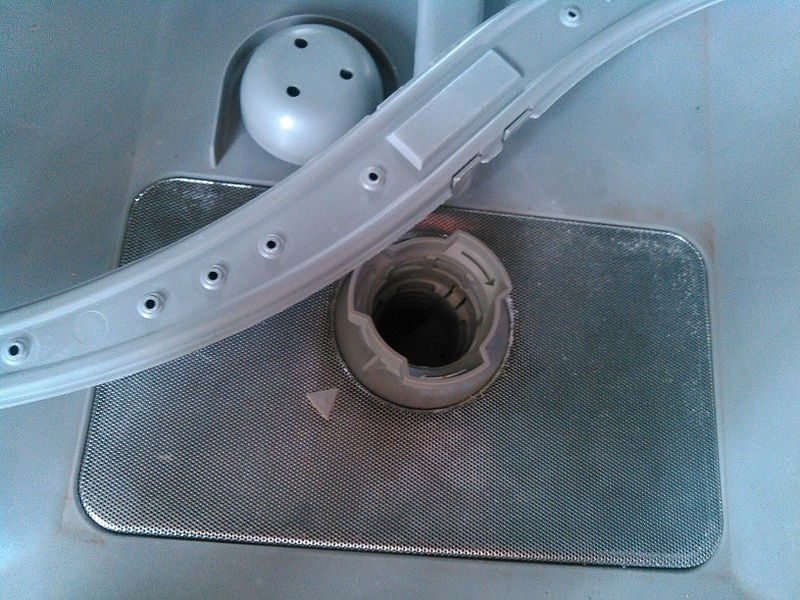 Getting the dishwasher loaded, turned on and then unloaded is quite an achievement, some days. But sometimes, the machine itself needs a little TLC to avoid becoming as stinky as leftover tuna casserole. 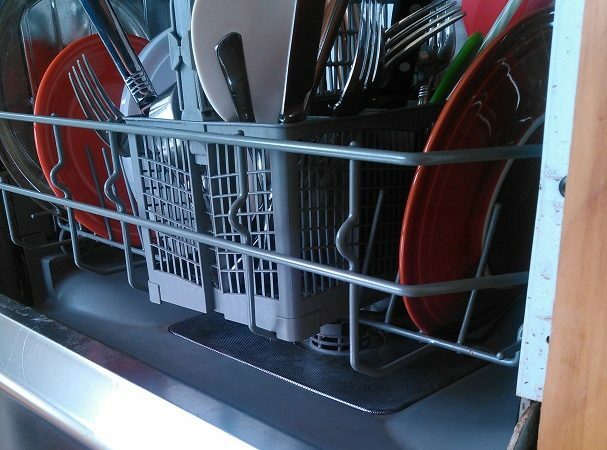 It’s shown that “about 68 percent of American households have a dishwasher in the kitchen” but the frequency of use varies. Whether you run loads daily, weekly or just after hosting parties, eventually leftover food can become trapped causing inefficient cycles and lingering odors. 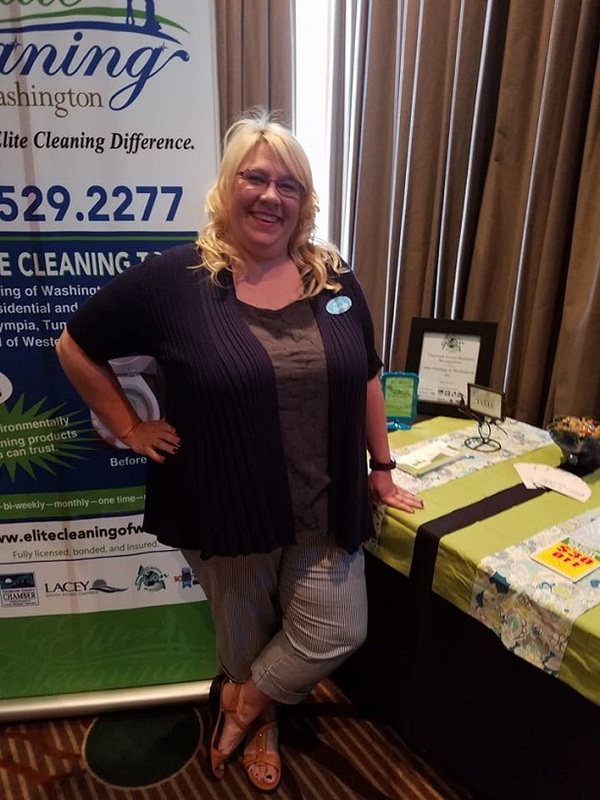 Elite Cleaning of Washington can work these steps into your routine cleaning appointment or seasonal deep clean. Call 360-529-2277 to set up a free estimate.